Movement: I am pretty positive that I have but still a little unsure. Weight Gain: NONE! I am so fine with this. Symptoms: Slight back and hip aches still, but otherwise the same as before. Sleep: For the most part it is okay. A little broken up with the whole visiting the bathroom and "growing pains" but I still manage at least 7 hours. 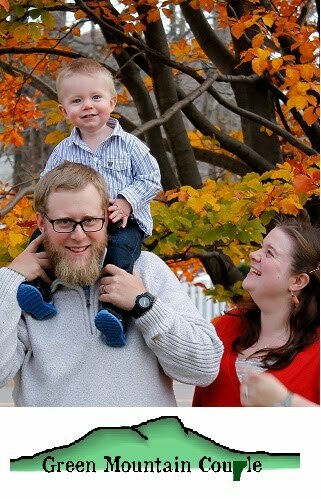 Best Moment: I had to work Saturday and Dan went to Burlington (our closest City in VT). While he was there he went to Motherhood Maternity and picked me up to more pairs of maternity jeans, they were BOG50%. He also surprised with a SNOOGLE! What is a snoogle you ask? Only the only greatest invention for a tired achy pregnant woman. 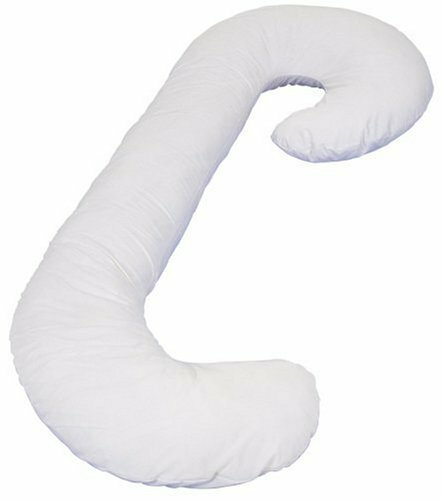 According to the woman at the store this is better than a nursing pillow and our kids will LOVE IT! I am pretty sure she was not meaning our furbabies but all 3 of them have been curling up next to it. Glad to here you are doing well! Love that Papa shirt! That pillow looks really cool! 21 Weeks! Pink or Blue?